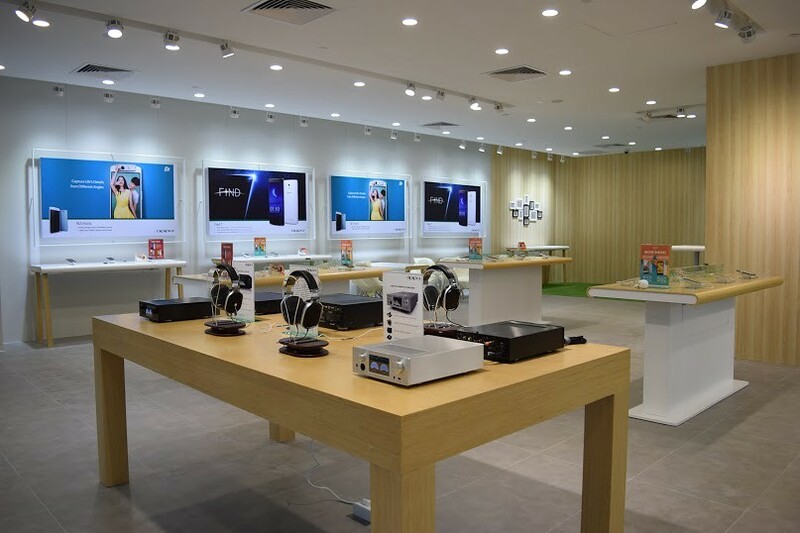 OPPO Flagship Store now in Singapore! Good news to fans of OPPO! 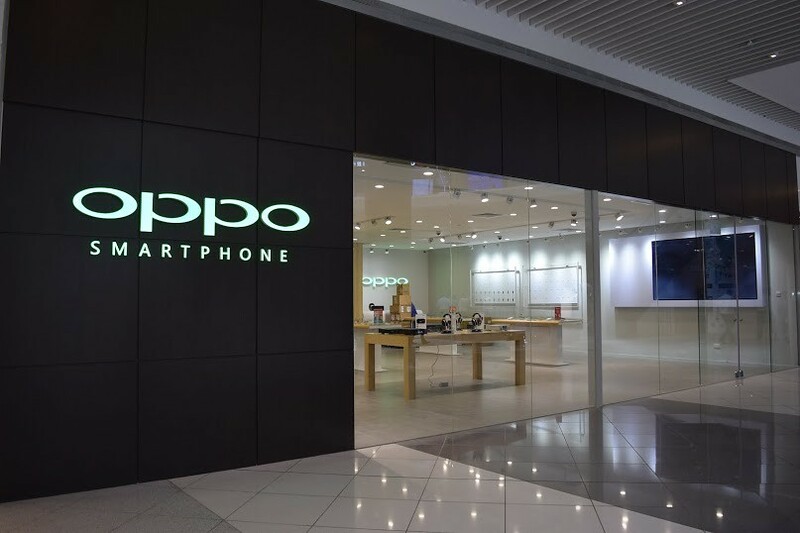 Global smartphone manufacturer, OPPO is proud to announce the grand opening of its first ever flagship store in Singapore. 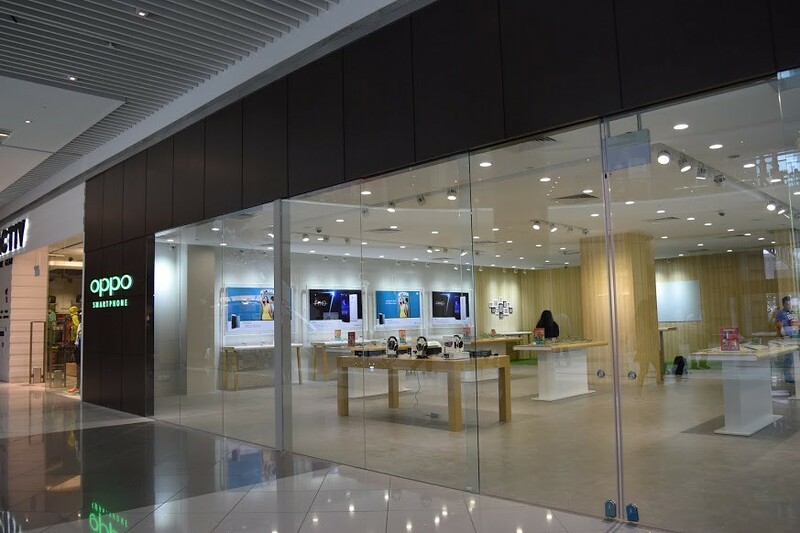 Located in the heart of the city at Suntec City Mall, the retail store stretches up to 2,200 square feet. Consumers can expect to test drive a wide range of smartphones together with other OPPO audio products. Yes, this concept store will offer more than just a showcase of products. It will organise bi-monthly workshops for its fans - Ofans, to meet with the OPPO team, learn more about OPPO smartphones and much more. The OPPO flagship store is located at 8 Temasek Boulevard, Suntec City Mall, Tower 3, #01-627, Singapore 038983. 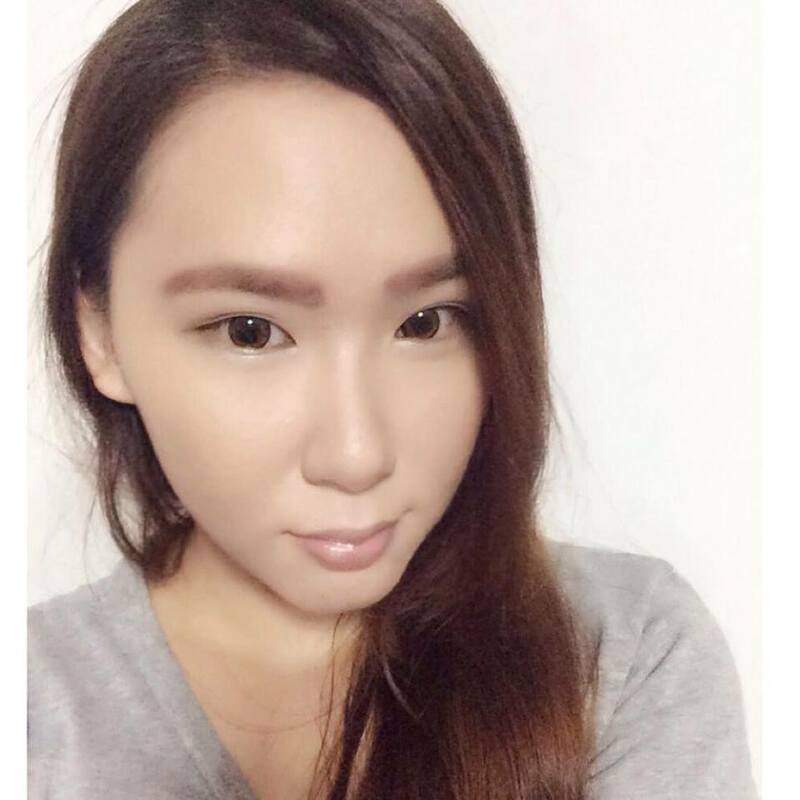 Written by Michelle 황현이 © All Rights Reserved. No part of this publication may be reproduced or transmitted in any form or by any means without written permission from the author.